DEVELOPMENT OPPORTUNITY!! 2.35 Acres in OCP Urban Residential Zone with sewers at the door step. Max density of 5920sf lots. LEVEL LOT backs onto the galloping goose trail with a large home in excellent condition that ideally would be subdivided off and sold to recover portion of development land costs. 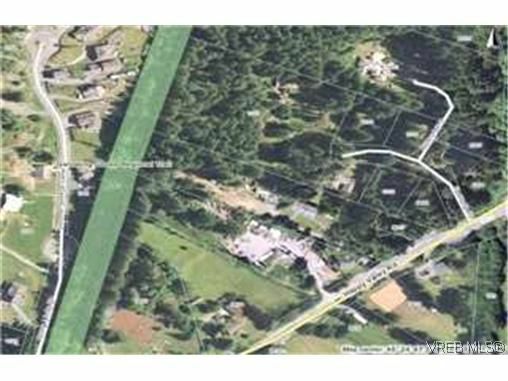 This lot is in a small section of land surrounded by ALR - a great opportunity!